200g Poly Bags are ideal whether you’re looking for something simple that will allow you to group some of your food produce together or whether you’re looking for something that will make small items easier to package for your customers. 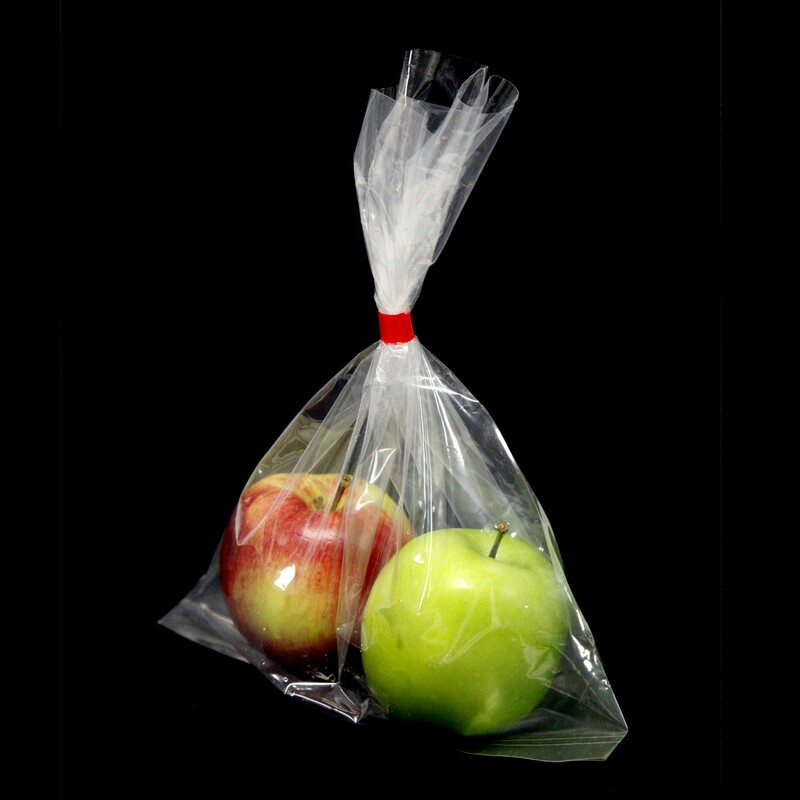 These polythene bags offer a reliable and durable solution to all of your needs, and of course there are a number of sizes and dimensions to cope with a veriety of shaped contents and weight capacity. This particular bag offers an ideal solution for a selection of products and/or foodstuffs, with a weight capacity of 200g. These are supplied in various quantity boxed as shown below, however if this is not enough to fulfil your requirements we offer a selection of bulk order discounts which help to offer you a considerably lower price per unit when purchasing in higher quantities. Please also call to enquire for pallet costs. Please be aware that one of the Poly Bags below (8 x 10") is also available with a weight limit of 500g.